Last week, six of our consultants – working as a team – designed and delivered storytelling workshops to 250 senior managers and leaders from Action for Children. Our focus was the power of storytelling to influence the culture of the organisation: how we talk about ourselves and the stories we tell are fateful. 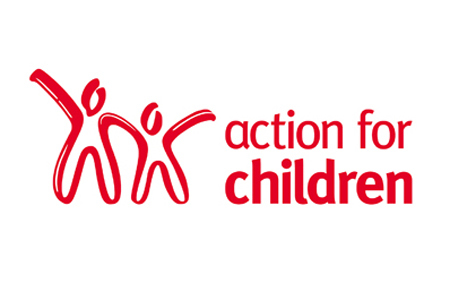 To encourage the development of an organisational culture that is CLEAR – POSITIVE – UNITED, participants were helped to identify, shape and tell positive (appreciative) stories about Action for Children at its best.